RETIRING CURRENT LUXURY CAT BED DESIGNS. ‘Good Design’ to be continued! 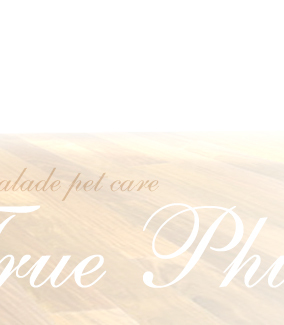 Marmalade pet care, a high-end, eco-friendly, pet product design/manufacturer began a re-evaluation of its organization and goals at the beginning of 2010. While a lot of momentum has been gained in their product’s popularity, a few external factors has created unfeasible conditions to continue Marmalade pet care’s line of luxury cat products. Marmalade pet care looks forward to introducing new products in conjunction with more affordable retail cost structures in the future, while hopefully maintaining their eco-friendly and socially responsible mission statements.